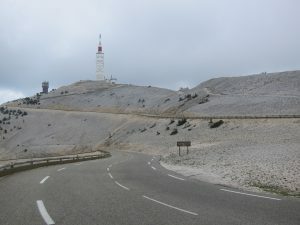 Climbing Mont Ventoux is an incredible experience, but there is plenty of amazing riding near the mountain as well. 44|5 offers short, custom cycling tours, centered around your dream climb, with guided rides and cycling-friendly accommodation included. Click on the tabs above to find out more. 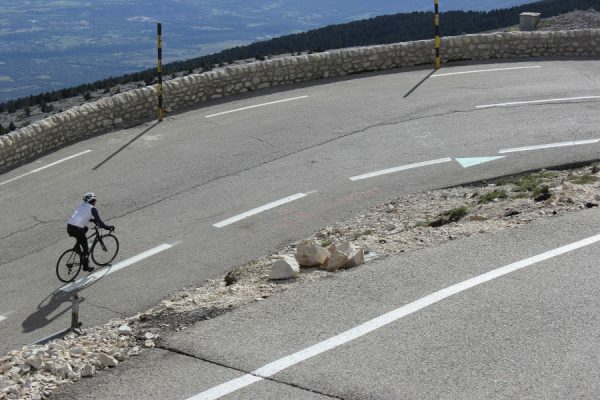 Our Ventoux BreakAway is a custom and private cycling tour perfect for individuals, couples and groups. You can choose the number of days you’d like to spend cycling in Provence with us, and we make sure your guided rides are tailored-made to your expectations and abilities. Your BreakAway can be as short as two nights and as long as you’d like to stay. Below is an example itinerary for a typical 3 day/3 night tour. We will meet you at your hotel/B&B then head off on a ‘warm-up’ ride through the pretty Dentelles, the foothills of the géant itself! Although right next to Mont Ventoux, its hidden valleys, hilltop hamlets and tiny roads give the Dentelles a unique feel that make this one of the best areas to ride in Provence. Now that the legs are warmed up and you are full of energy from last night’s dinner, today is the main course of your tour! We meet early at your hotel, make sure your bikes are set up perfectly for your climb, then make our way to Bédoin. Today you are supported by a vehicle with water and energy when you need it. After your successful ascent of one of the most famous climbs in France (and a celebration at 1912 meters, of course!) 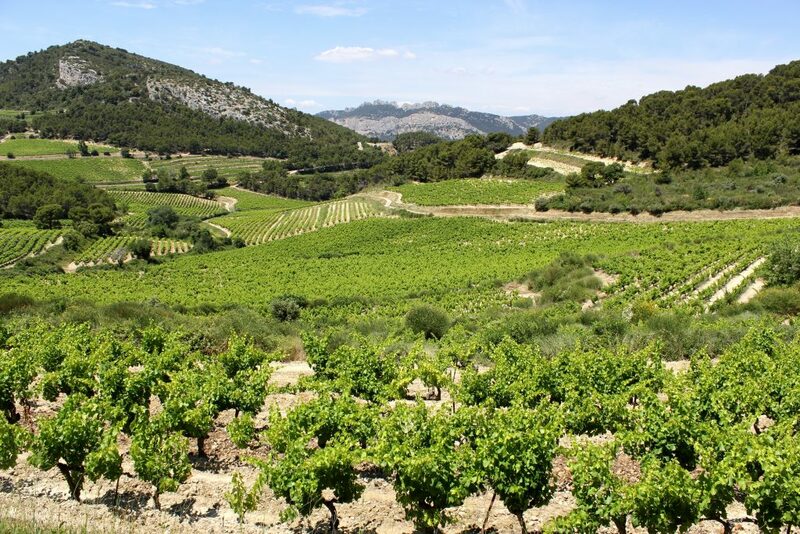 we ride back to your hotel, descending the northern side of the mountain to Malaucène, then looping back on a wonderful route through vineyards and Mediterranean pine forests. With your objective achieved, we head out on the road today for a southerly loop right into the heart of Provence. 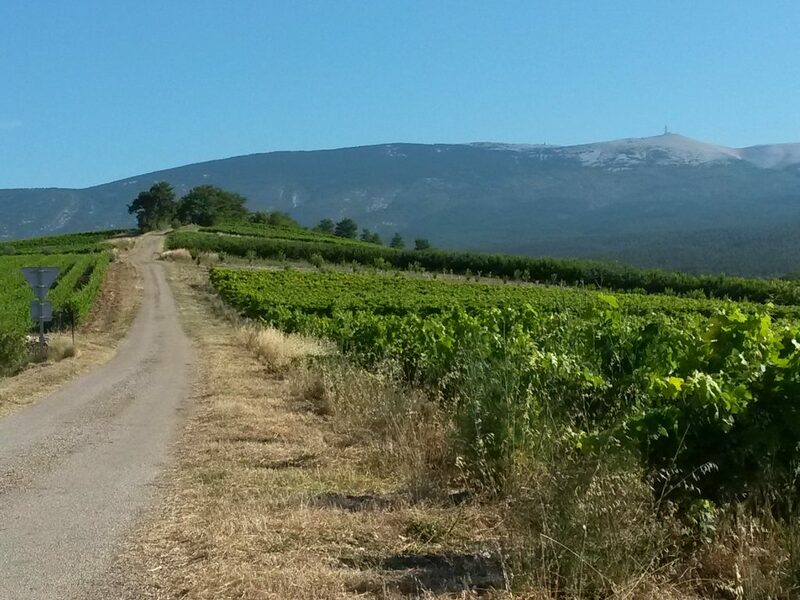 Today’s route cuts a lovely loop to the south of Ventoux on roads lined with vineyards and olive groves. This large, open valley offers a few short climbs with stunning views in all directions, and plenty of village cafés if we feel like a break along the way! 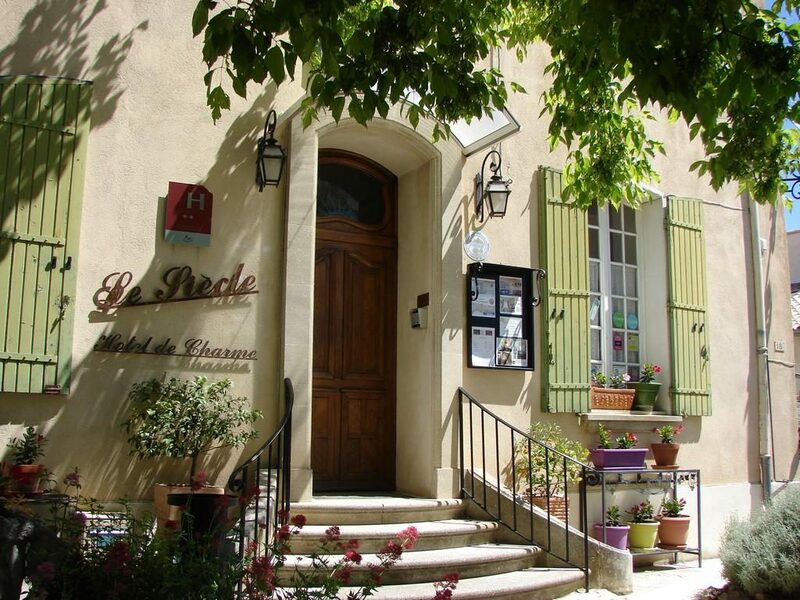 44|5 partners with several comfortable and well-situated hotels/B&Bs in the Mont Ventoux area. Your accommodation will depend on availability and the rides you choose to do with us. Below are examples of what you can expect. This former silk farm is situated at the beginning of the northern climb of Mont Ventoux, in the village of Malaucène. Its Medieval town center plays host to a market on Wednesdays, and offers plenty of restaurant choices, not to mention a bike shop or two. Domaine des Tilleuls has welcomed many cycling legends over the years, including Eddy Merckx. 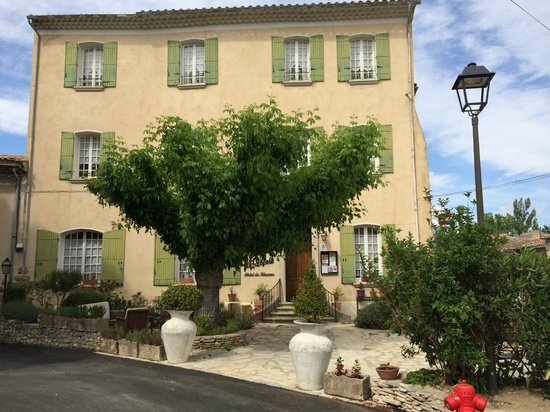 Housed in a 16th century private “bourgeois” residence, Le Siècle is located in the charming village of Mazan, to the south of Mont Ventoux. 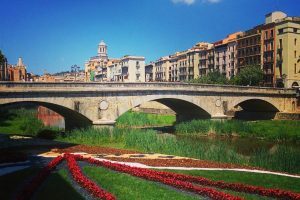 Steeped in history from Roman times to the Revolution, the village offers everything you need during your stay. The surrounding area has a wide variety of cycling options in all directions. 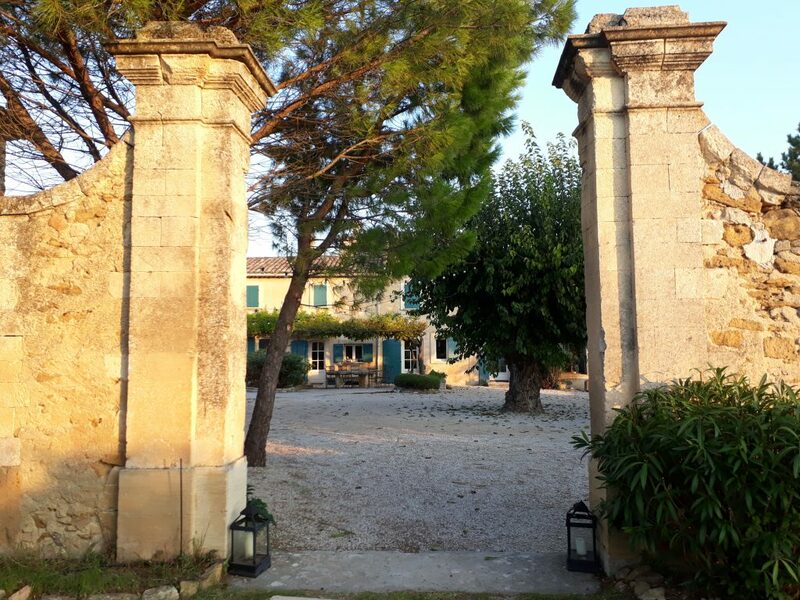 Auberge du Vin is a converted 18th century Provençal farmhouse surrounded by vineyards, with stunning views of Mont Ventoux and the Dentelles. In addition to its tranquil and idyllic location, the Auberge offers wine, food and tourism activities for non-riding guests. 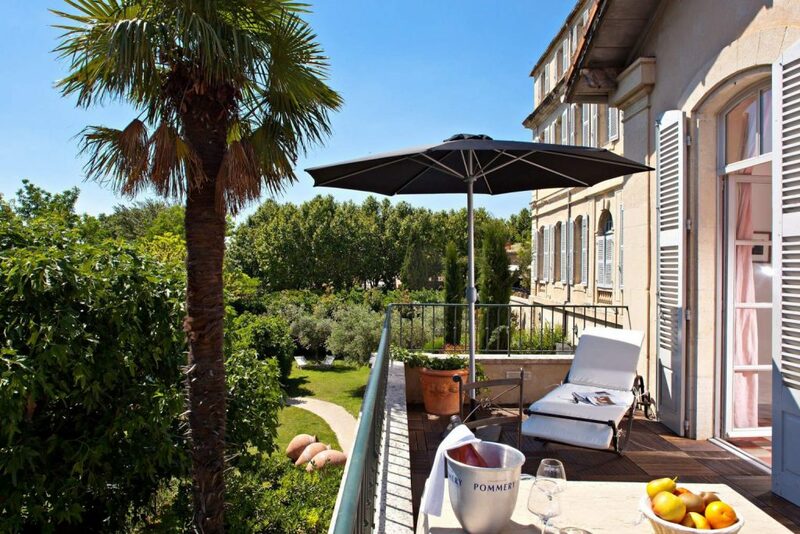 The Auberge is located near Carpentras, with its famous market and fine selection of restaurants. If you want to spoil yourself, our 4-star 18th century chateau hotel is for you. The Chateau de Mazan is a family-run hotel that has been lovingly renovated to its former glory. The rooms are large, modern and bright and the grounds are calm and meticulously maintained. 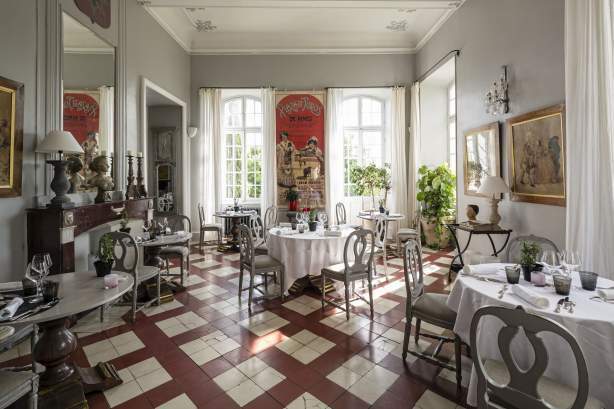 The hotel also has a fantastic restaurant that serves bistro-style lunches and gastronomique dinners, either inside the airy dinning room, or outside in the garden. 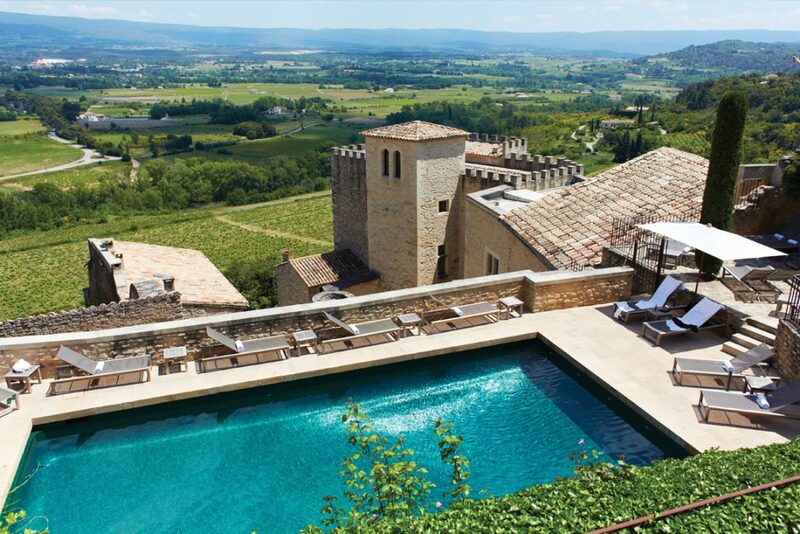 Perched on one of the small hilltop villages that dot the countryside near the base of Mont Ventoux, this Relais & Chateaux property is a cyclist’s paradise. 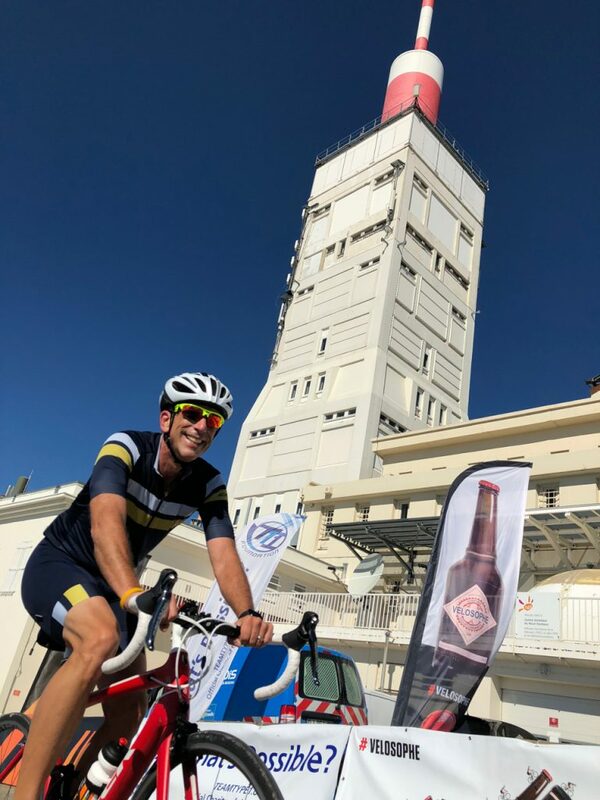 The location offers excellent access to the area’s best riding roads, and when not on your bike, you might decide to take advantage of their spa services, eat a meal at one of three on-site restaurants, or just take in the view of Mont Ventoux from the patio. There are many ways to get to Provence. We’ve had clients come in from all directions and by all means of transportation, so make sure you tell us your personal circumstances and we’ll be sure and help you out. If you have the time, extending your stay in this area is always a good idea. Nice and the Riviera are less than 3 hours away by car and there is plenty to keep you occupied in Provence, too, with hill-top villages, great museums and delicious food. We’re always happy to share our knowledge, so just ask!